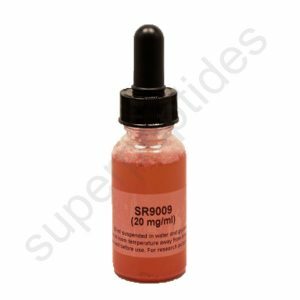 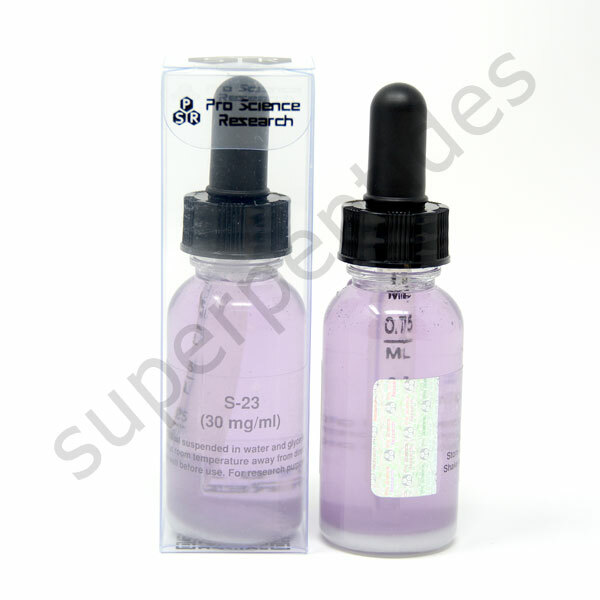 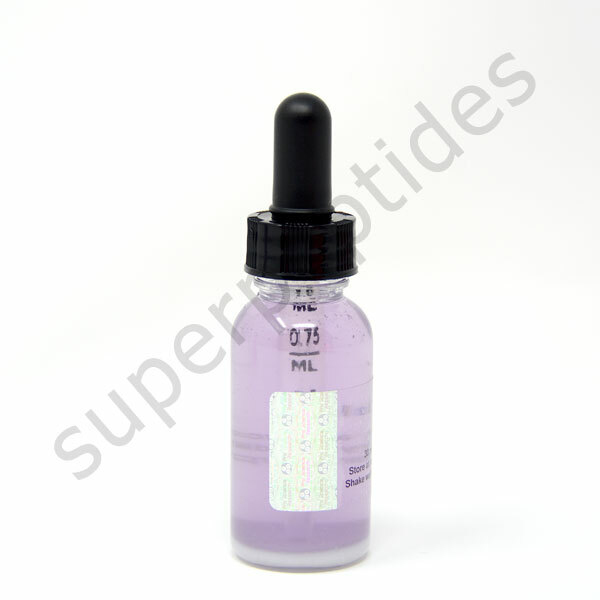 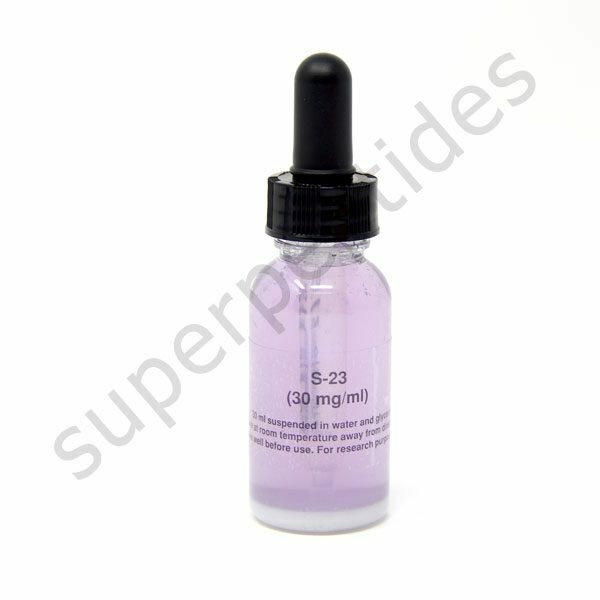 S-23 is an orally bio-available, selective androgen receptor modulator (SARM) that has been proven to increase lean muscle and bone tissue while being tissue selective. Minimal water retention is seen. 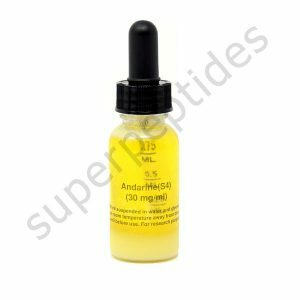 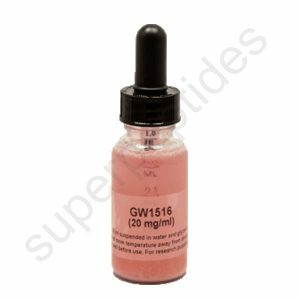 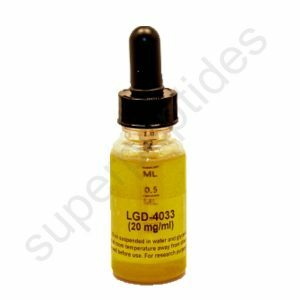 It binds to the androgen receptor more strongly than Andarine and it has shown a good ratio of anabolic to androgenic effects.